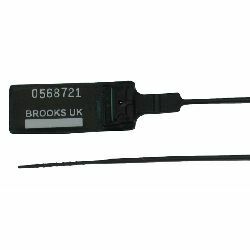 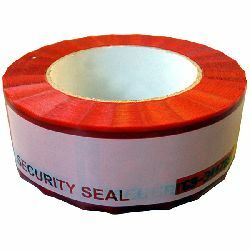 There are many types of seal, each designed for a particular type of application, but whatever the type, each seal will bear a unique identification number, that allows the user to check that the seal applied at the start of a journey or process is the one still in position at the end. 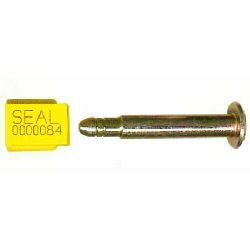 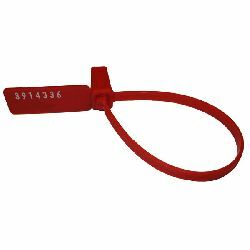 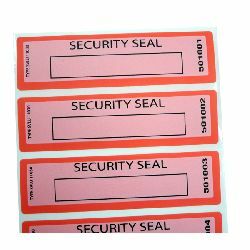 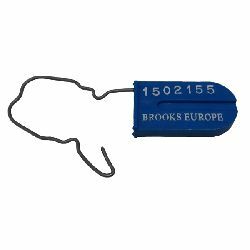 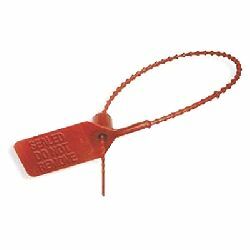 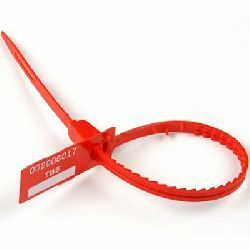 Seals can`t be reused (or reapplied once removed), so provided the numbered seal is in tact at the end of it`s journey the user can be sure that there`s been no unauthorised access to or tampering with the protected items. 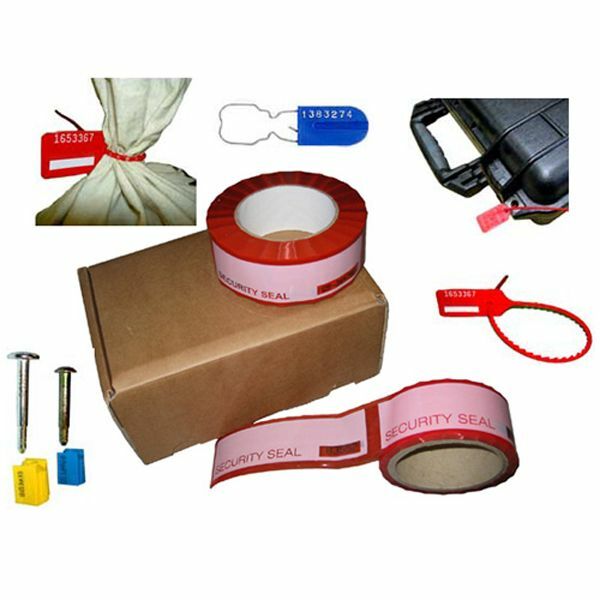 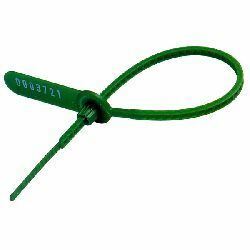 - plastic ring seals, pull tight seals, bolt seals, parcel seals, etc.